An inventive take on the symbiotic relationship between man and animal, Of Horses and Men is a darkly comic collection of vignettes set in a provincial Icelandic village. Against a breathtaking seaside landscape, a cast of hot-blooded characters struggle to connect with nature and each other. Among them, a pair of wistful human lovers are thwarted by equine libidos, sparking their tentative courtship into action; a determined alcoholic gets his last ride at sea from a surprisingly seaworthy companion; and an adventurous tourist sets off for a leisurely ride on horseback that spirals into a quest for survival. The lines between species blur seamlessly throughout these memorable tales, reflecting love, death and the quirks of human and beast alike. An ode the majestic beauty of horses, lauded stage director Benedikt Erlingsson’s film debut captures the passions and idiosyncrasies of a close-knit community and the primal desires hidden within all of us. 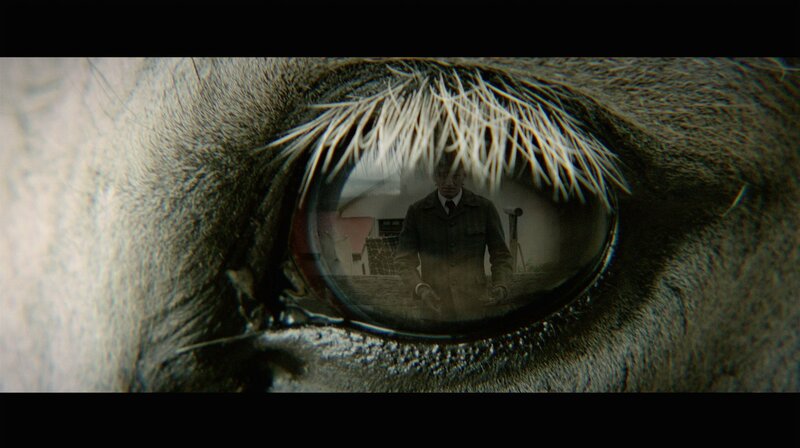 “The best Icelandic Noir equine comedy I have ever seen."